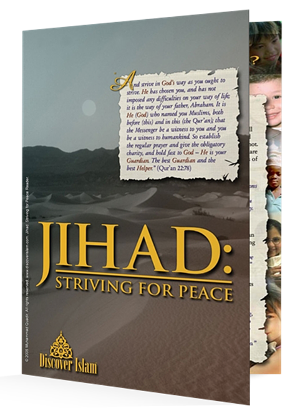 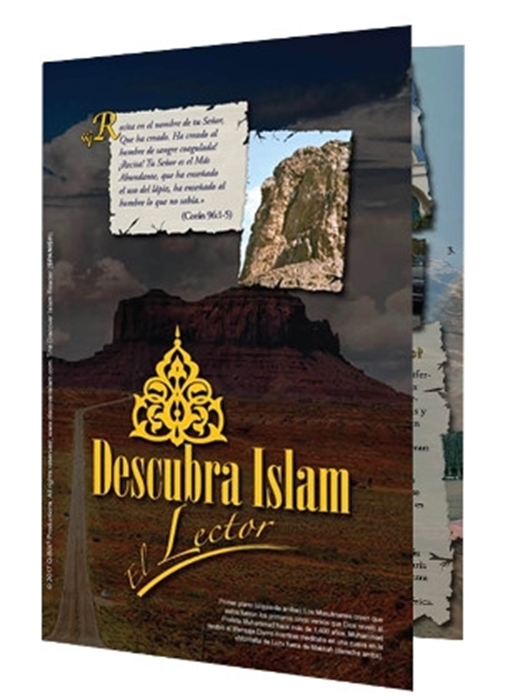 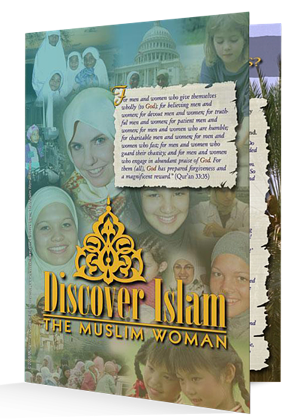 A colorful booklet based on the Discover Islam Poster Series. 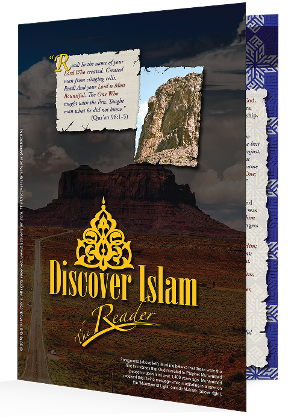 Great to give away for dawah/outreach. 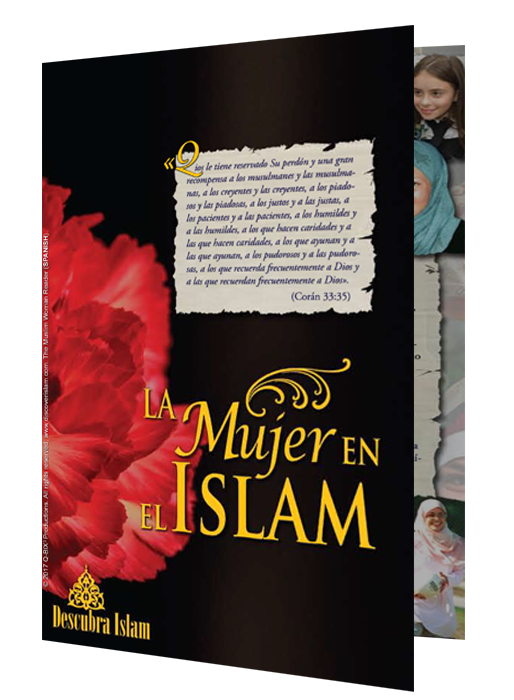 Filled with photographs and text from the poster series in a simple, Q & A Format Beautifully designed to help people understand Islam. 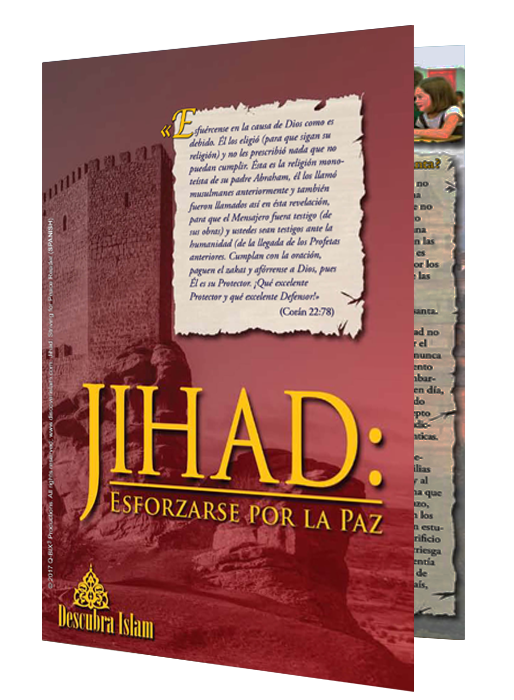 This is the ideal gift to give to all your non-Muslim friends and neighbors.